Wow! Must see 360 views on this large parcel waiting for your dream home. 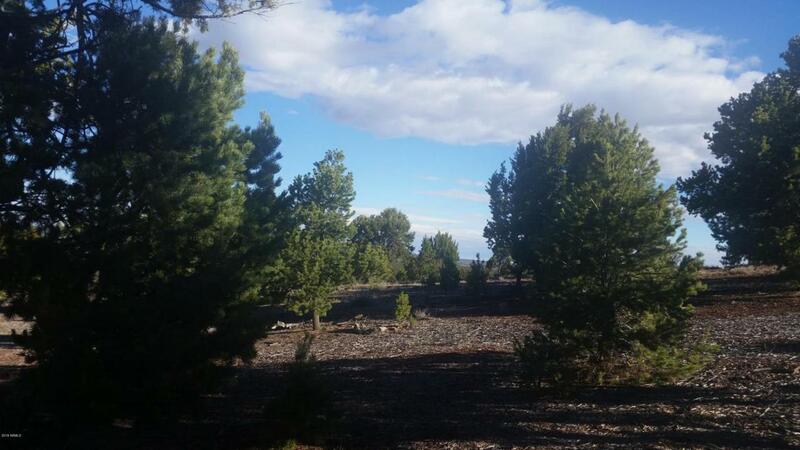 Enjoy beautiful sunsets, fresh mtn air, large trees, maintained road, and close to shopping. HOA is $100 per year-gets access to community well and area for trash and green waste. Come check out this growing community.